FieldScout TDR 150 Soil Moisture MeterPerformance, Upgraded. Accuracy: + ( 5 % + 5 d ) F.S. 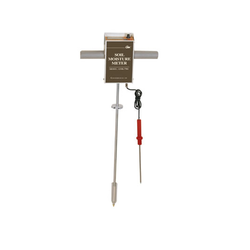 This 3 in 1 meter makes testing the soil very easy. You can measure the soil moisture, pH, and light levels in seconds, so your plants can grow healthy and strong. 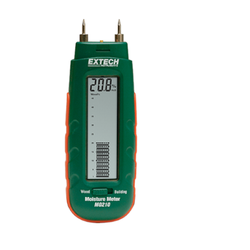 Digital Soil Meter for measuring of saturation percentage of water in soil 31/2 digit LCD display, Battery operated. - Mitigation of Pests and Diseases. - Prevention of groundwater pollution. - Lowering of irrigation labor costs. We feel proud to introduce our business domain as an acclaimed organization of Soil Moisture Meter.